Some like to think of Cognac and Armagnac as siblings. The two have much in common: they’re both brandies made from the white grapes of the southwest regions of France. Both are sipping liquors, with strong tastes that demand slow, deliberate consummation. Each starts the distillation process as a thin white wine, but Cognac goes through two rounds of distillation to produce a subtler, slightly more drinkable flavor. Armagnac is only distilled once. 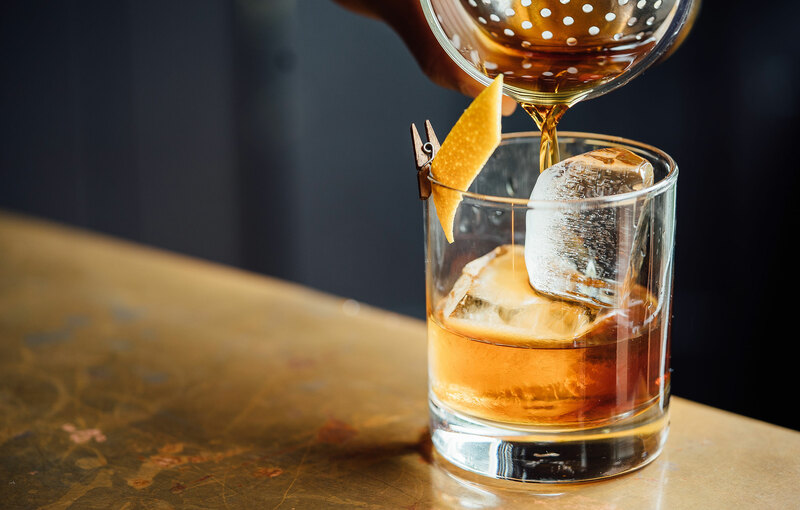 Since distillation removes impurities in the alcohol (a highly distilled liquor like vodka has a weaker taste than something less distilled, like whiskey), some say Armagnac has a coarser, more rustic feel than Cognac. Cognac has to age for at least two years, and is made almost exclusively with Ugni Blanc grapes. Makers of Armagnac aren’t as picky. Armagnac only has to age for a year, and Ugni Blanc grapes as well as Folle Blanche, Colombard and Baco Blanc grapes are used. You may be asking yourself – if these libations are so largely similar, why, then, is Cognac so widely known compared to its long-lost sibling? The answer: geography. Ultimately, the Irish got in on the action. They became responsible for the worldwide proliferation of Cognac when an officer named Richard Hennessy started shipping Cognac to America. If you’ve ever had Hennessy, you’ve had Cognac. In the meantime, Armagnac makers were producing their brandy in the foothills of the Pyrenees. Armagnac calls most of the Gers region home, as well as part of Lot et Garonne and part of Landes – regions southern and more inland than the terroir charentais from which Cognac was setting sail. Armagnac predates Cognac by a few centuries; some say distillers have been making Armagnac since the 1200s. If Cognac is the sophisticated, globetrotting younger sibling, Armagnac is the older one who stayed at home to work on the family farm. Indeed, upon taking a closer look at the history of these eaux de vie (“waters of life,” the French appellation for any spirit or brandy), one starts to wonder if these aren’t the kind of estranged siblings who wouldn’t even recognize each other if they were in the same room today. The reason for this goes deeper than geography. It lies with the makers of the spirits themselves. We know the makers and drinkers of Cognac as the merchants and traders who had an eye on globalizing markets, and future positive relationships with other European countries. We know the makers and drinkers of Armagnac by a single name – Musketeers. The triangle of regions where Armagnac was produced is known as Gascony, and in addition to fine food and drink it is also home to a gentleman named Charles de Batz-Castelmore. Charles would leave his home to join the Musketeers of the Guard, a company of musket-wielding young men created by Louis the XIII. He would ultimately become the Count of Artagnan. His biography would inspire the great works of novelist Alexandre Dumas, including The Three Musketeers and the Count of Monte Cristo. Most are familiar with the legendary motto of the Musketeers: “one for all and all for one.” Though the details of his life are a mystery, Charles de Batz-Castelmore is said to have exemplified this motto. He lived his life with panache, audacity and honor, in exemplary service to the King. He enjoyed the camaraderie of his fellow musketeers and was something of a gourmand, enjoying the good food and drink of his region when his work allowed him to take a break. Armagnac thus remains embedded in the localities that birthed it, a rowdy, robust spirit and perhaps a more original alternative to the more refined Cognac. Both are generally classified by four age categories: V.S. (Very Superior) for brandies aged a minimum of two years, V.S.O.P. (Very Superior Old Pale) for a minimum of five years, XO (Extra Old, or Napoleon and Vieille Reserve/Old Reserve) for a minimum of six years, and “Hors d’age” for at least ten years in the barrel. The integrity of both a Cognac and an Armagnac comes through in its aroma. Younger brandies are said to have fruitier, more floral aromas. 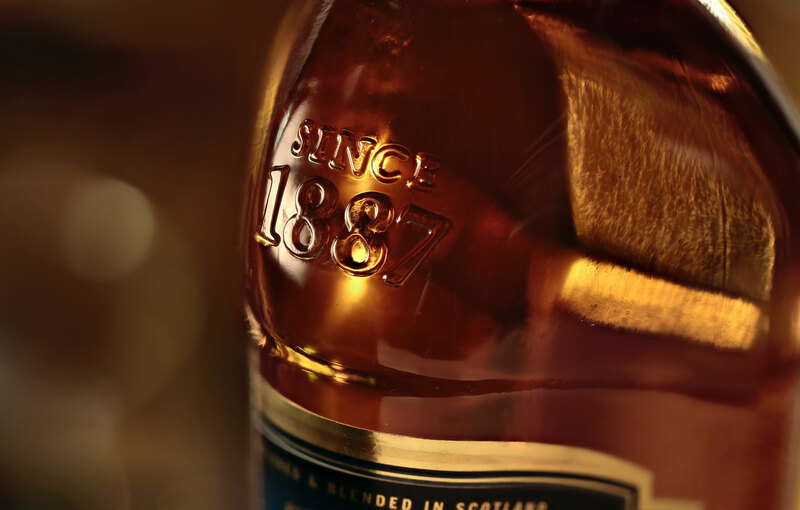 Older brandies will smell of spices and oak, with the oldest bearing smokier perfumes. Whether you’re craving the cosmopolitan worldliness of a Cognac, or the swashbuckling, homespun flavor of an Armagnac, prepare yourself for an experience rich with all of the fire and flavor of southern France.